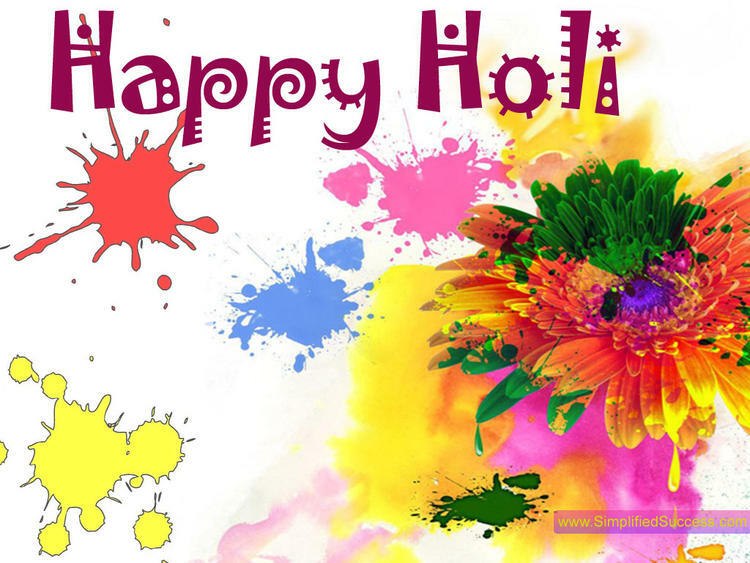 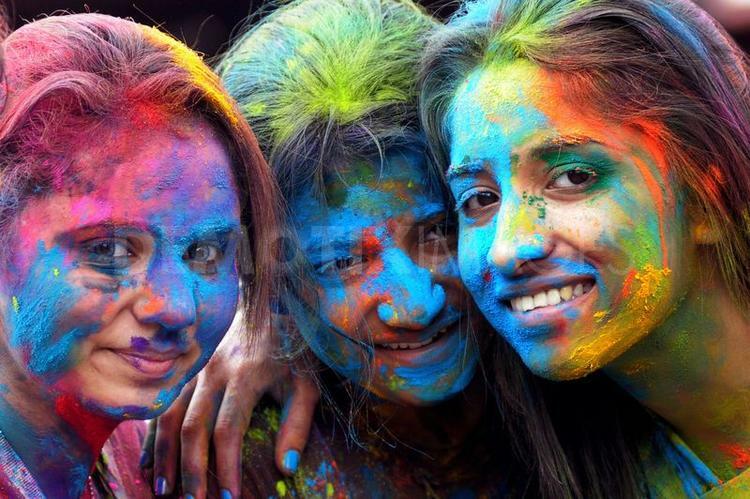 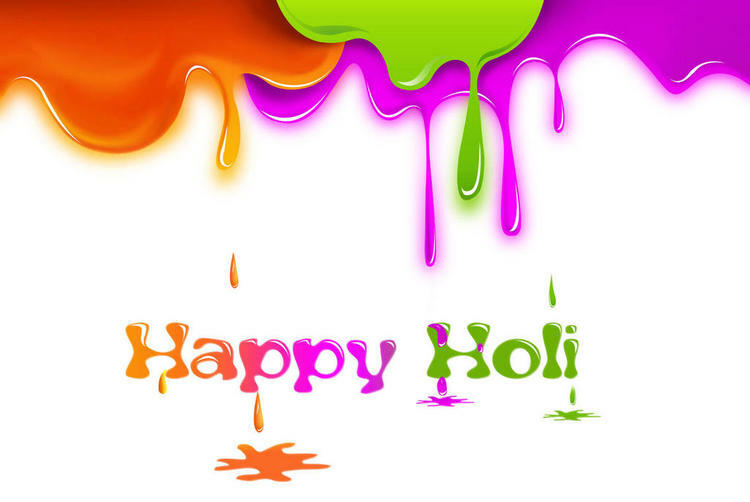 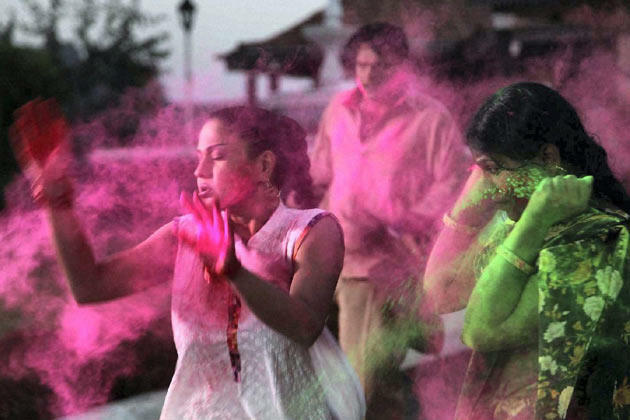 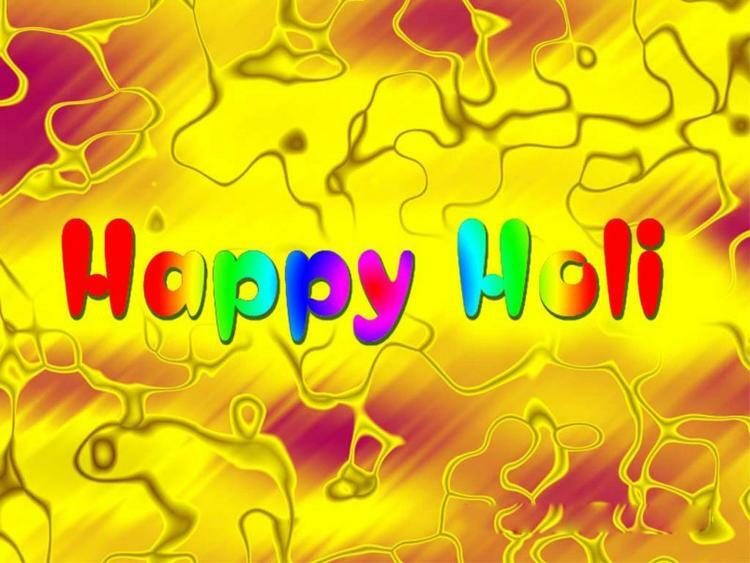 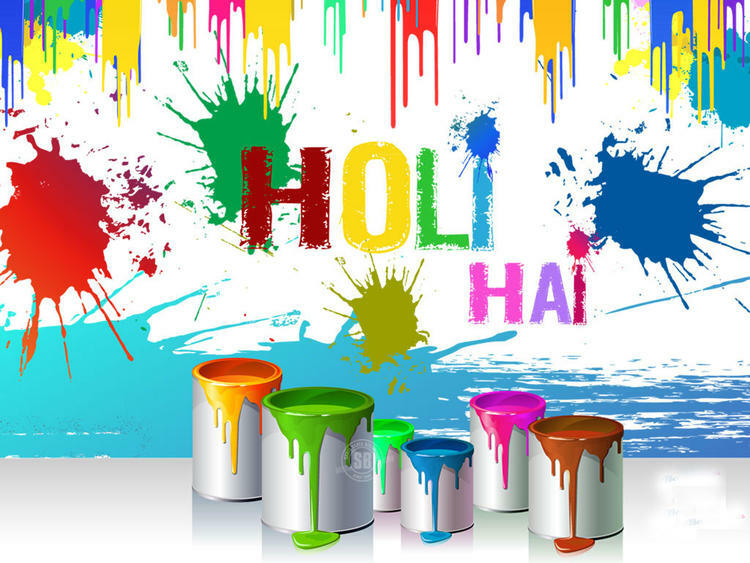 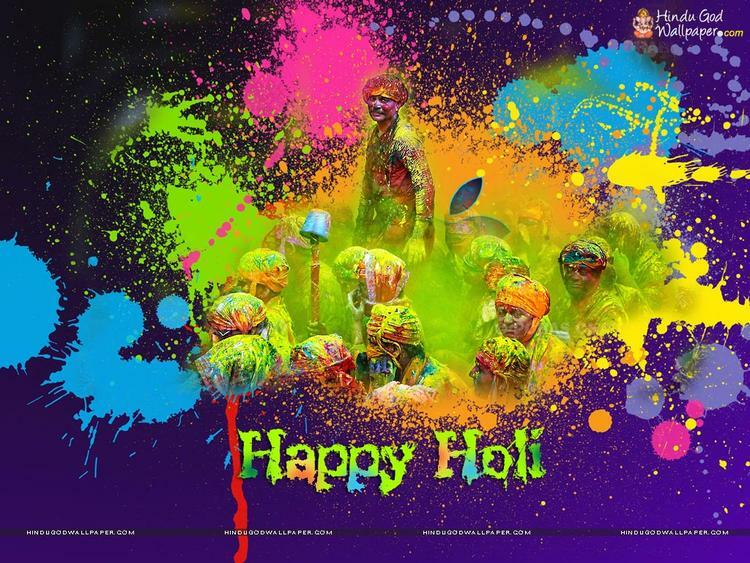 Holi Is A Indian Festival Celebrated By Hindus As A Festival Of Colours. 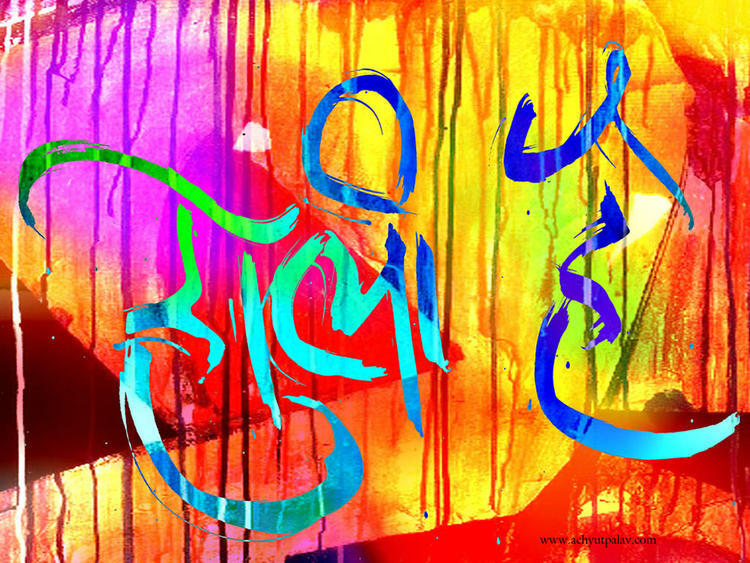 Holi Is Also Known As Phagwah In Assam, Dola Jatra In Orissa, As Dol Jatra In Wes Bengal Or Basant Utsav, Holi Habba In Karnataka (Kannada). 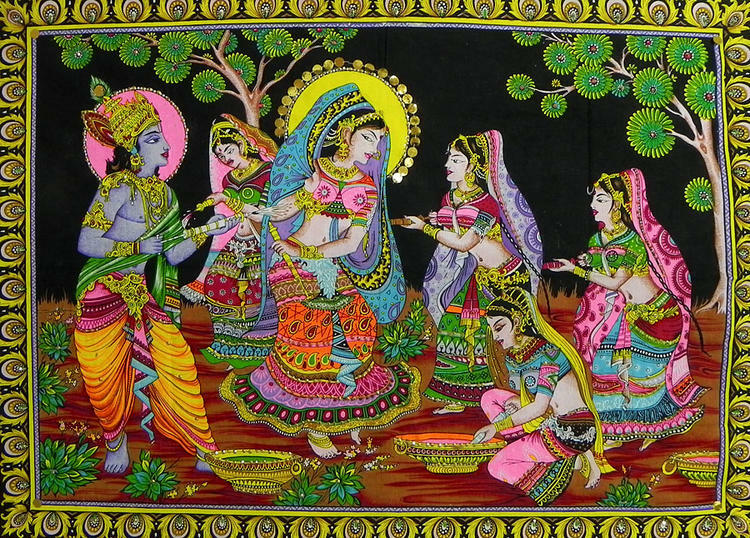 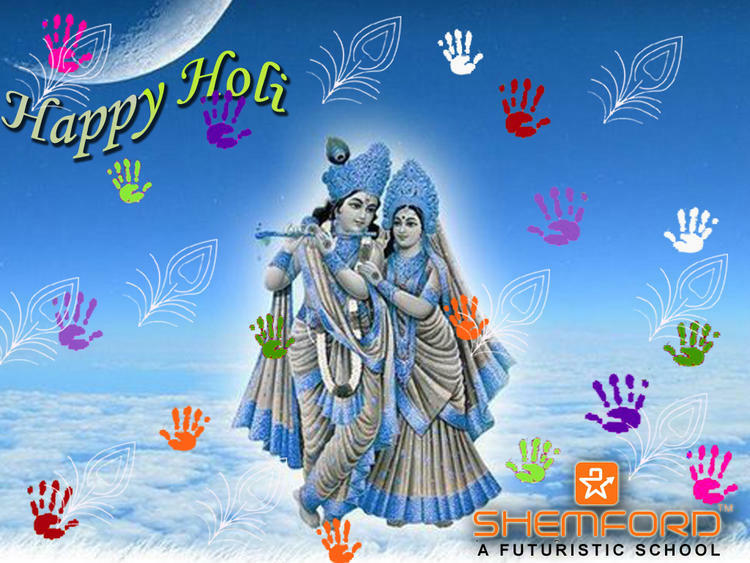 Holi Is A Traditionally Connected To The Lord Krishna: Mathura, Vrindavan, Nandagaon, And Barsana, Which Become Tourist Destinations During The Season Of Holi. 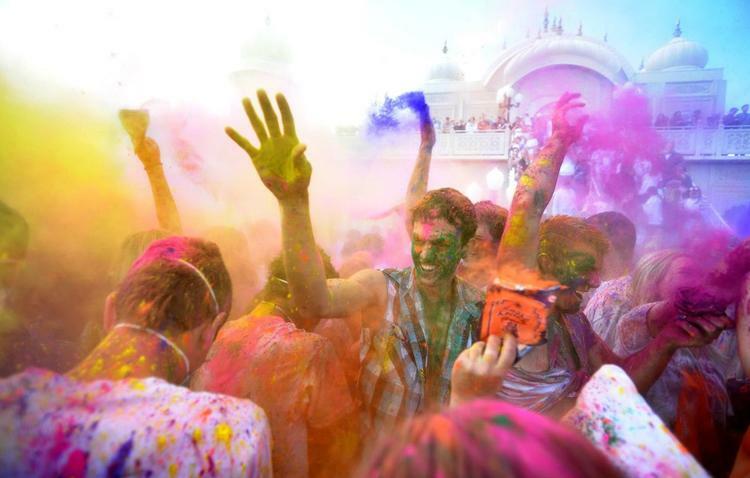 The Colour Of Festival Is On Its Way. 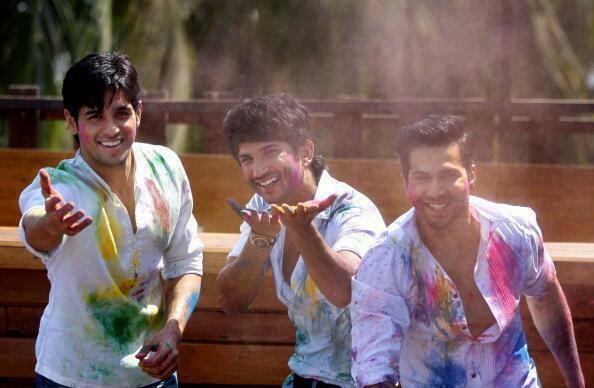 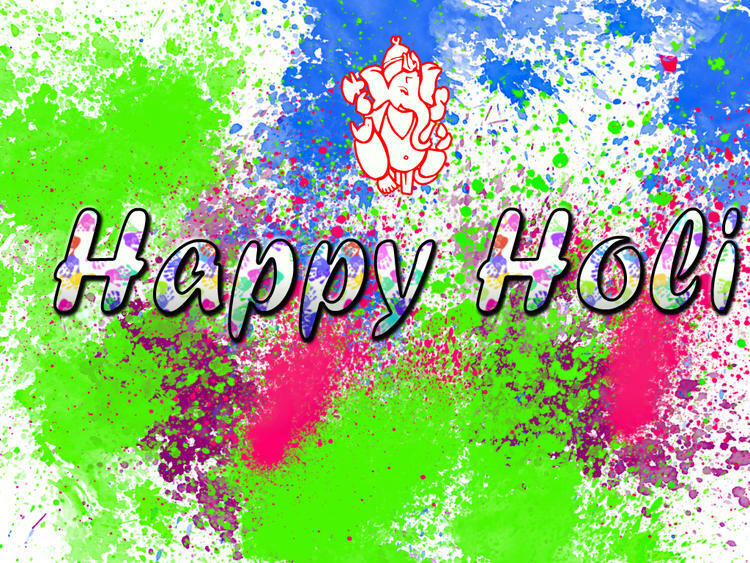 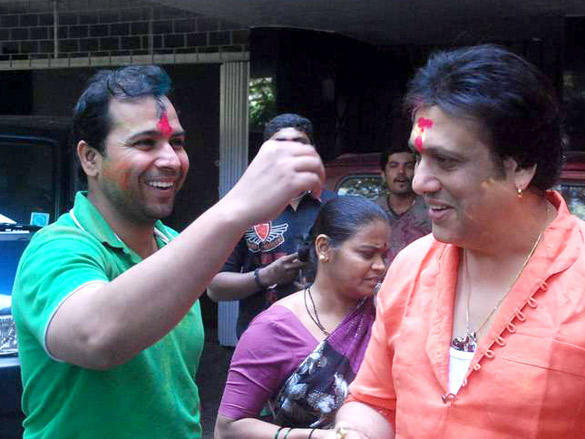 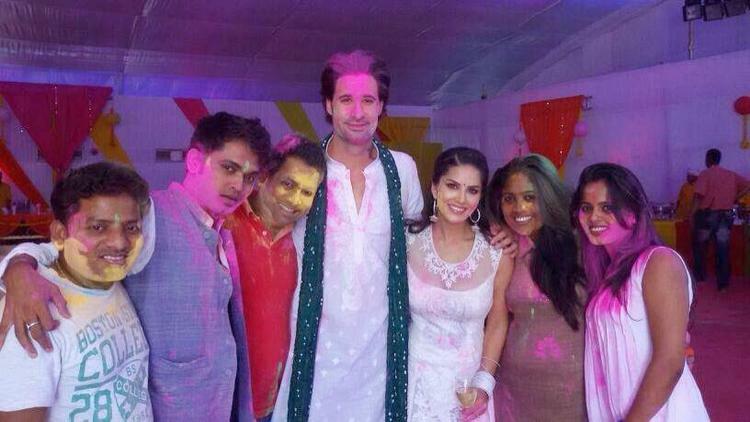 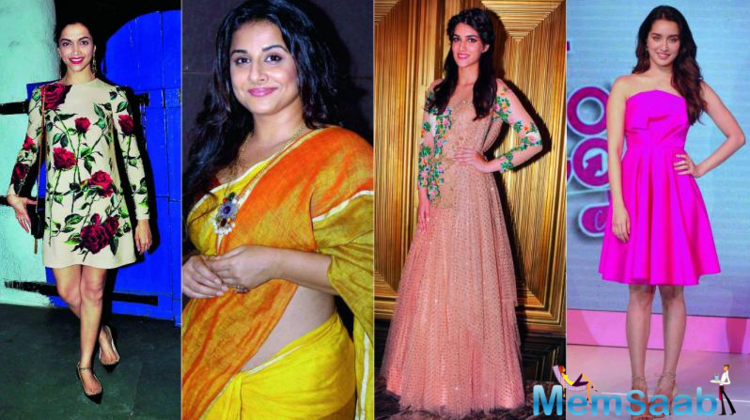 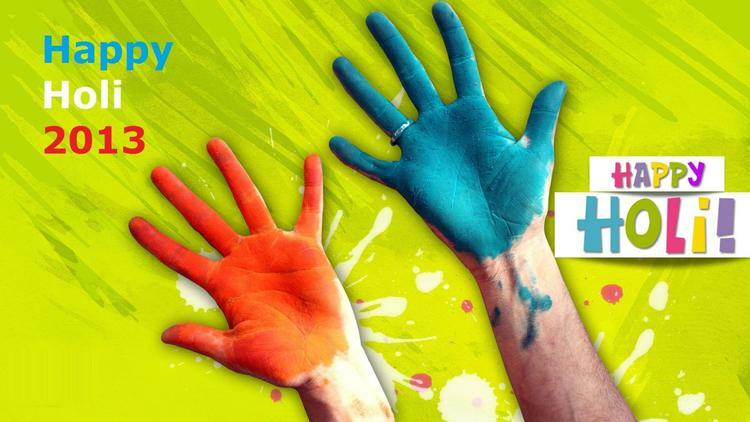 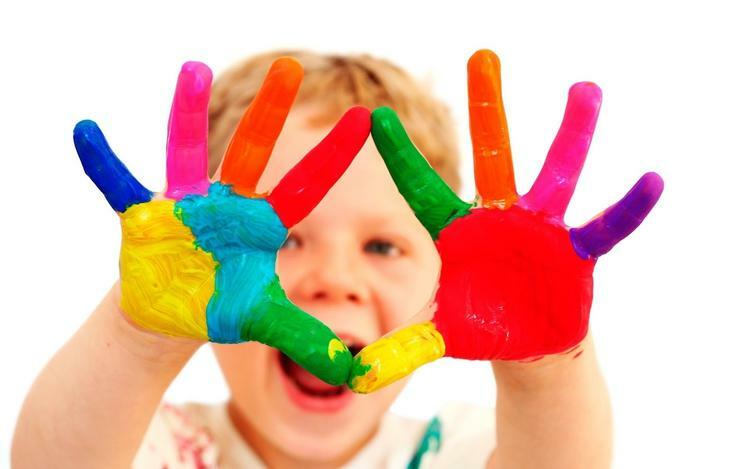 We Are All Set To Celebrate Holi On This 27th March With Immense Joy & Fun.